The USAF has a so-called 'drone' program for decades. This first started in the 1960's when 24 F-104 Starfighters were converted into QF-104 drones and consequently shot down for training purposes. This program lasted until 1972 when the final QF-104 was shot down. In 1973 conversion shifted to the QF-102 which lasted until 1982 with over 200 F-102's being converted. The last of the QF-102's was expended in 1986. On its turn this was replaced by the QF-100 of which 209 airframes were converted. This program started in 1981 and the last QF-100 was shot down in 1992. By that time this airframe was already replaced by the QF-106 of which a total of 194 were converted from 1990 onwards. This program ended in 1998 being replaced by the QF-4 program which started in 1997 and saw a total of 238 airframes being converted. The last of which will be phased-out in 2014. The USAF had to start searching for a replacement. A number of things have to be taken into account when choosing such an airframe. First of all sufficient numbers have to be available for conversion. Secondly the USAF wanted an upgraded platform since the QF-4 is a third generation fighter with some limitations to provide a real modern fighting asset to training units. The new airframe needed to be a fourth generation airframe. Combining these two prerequisites automatically pointed at the F-16 to be a feasible platform for such a conversion. 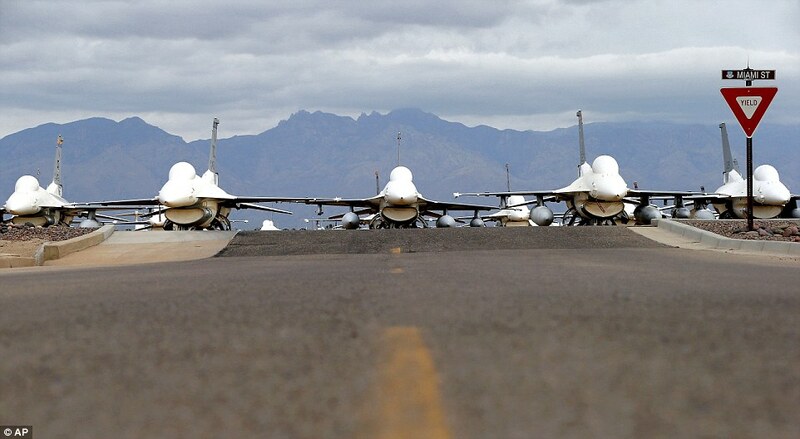 In 2010 Boeing was awarded the contract to start initial work on converting the first six F-16s into aerial targets. These 6 airframes will act as testing platform. It is a mix of block 15/25/30 airframes to show the feasibility of the modifications on these blocks. 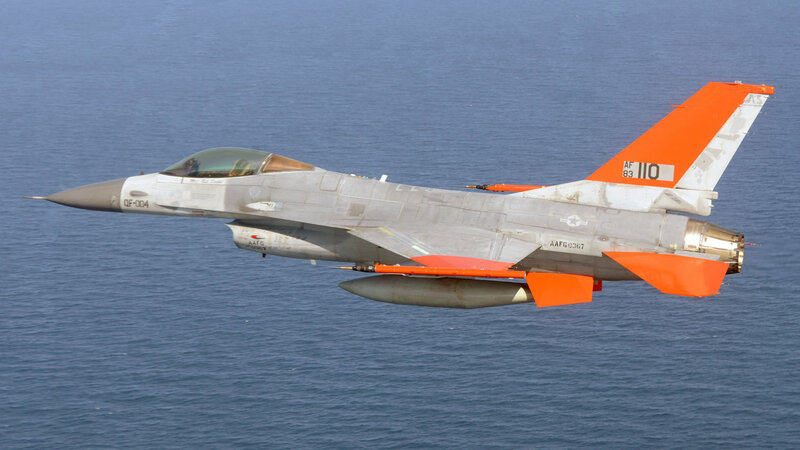 The decision by ACC certifies 15 QF-16s ready and available for target operations, according to an ACC release. They are assigned to Tyndall Air Force Base in Florida and flown by the 82nd Aerial Target Squadron under the 53rd Wing.